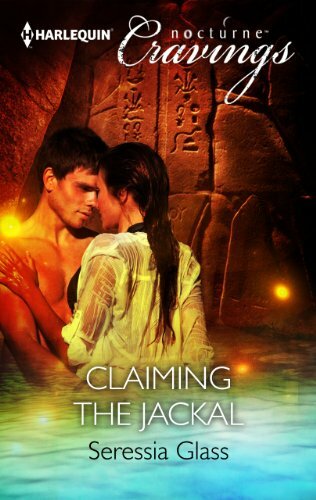 My latest paranormal romances are from the Sons of Anubis series. The Sons of Anubis are jackal shapeshifters charged with protecting the living from the dead who refused to go on to the afterlife. They were aided in this task by the Daughters of Isis, priestesses with powerful magic. Millennia ago that partnership was shattered when the High Priestess and her mate, the Anapa of the jackals were betrayed and murdered.